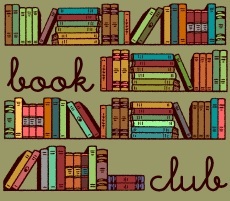 Join our open and thoughtful discussions on selected books throughout the year. Bring your comments and questions. Check the website for a list of upcoming books. No registration required. Call (520) 292-8684 with questions.